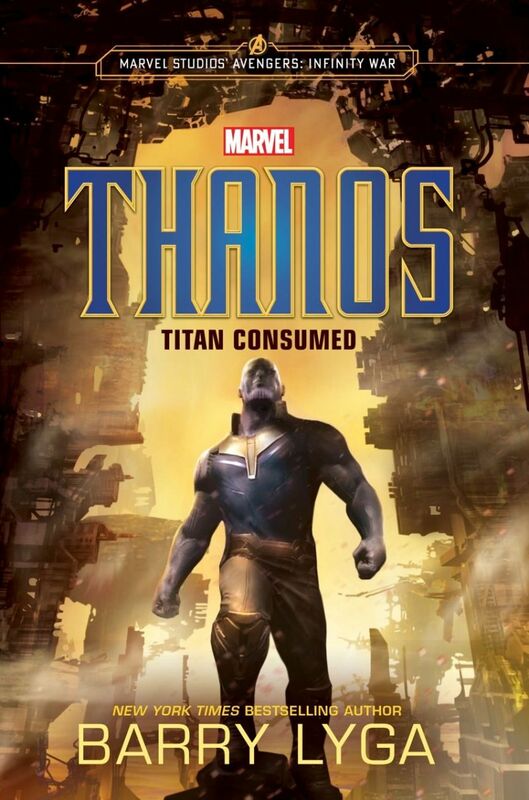 In Avengers: Infinity War, a threat emerged from the cosmos—Thanos, a ruthless warlord who plans to collect all six Infinity Stones. Joined by his formidable allies, he will be near-unstoppable at achieving his goal. The Avengers, the Guardians of the Galaxy, Doctor Strange and Spider-Man must join forces and fight side by side to stop Thanos while the fate of the Earth and the universe lays in the balance.